Gregg Softy, a Stevens Transport Contractor, served his Country for 28 years in the US Army. A West Point graduate, Gregg retired as a Lieutenant Colonel in 2016. During his final years in the Army, Gregg and one his fellow Soldiers (Sean Harding) decided to pursue their dreams of seeing the Country they had defended as professional truck drivers. Gregg Softy has been nominated for the 2017 Transition Trucking: Driving for Excellence Award. This prestigious award honors America's finest Veteran transitioning into the transportation industry. Gregg and Sean chose Stevens Transport because of the great opportunities for advancement and the family atmosphere. You can help Gregg win this award by voting for him daily during the month of October at TransitionTrucking.org. Stevens Transport would like to sincerely thank you for your service, and we are honored that thousands of military veterans have joined our team. For more than 37 years, Stevens Transport has been supporting our men and women in uniform and we are proud to offer service members an opportunity to become part of the Stevens Family. 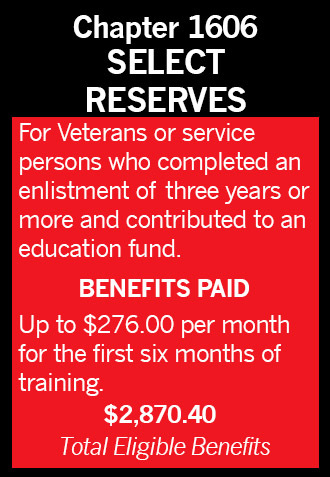 Take full advantage of the GI Bill® benefits that you’ve earned! 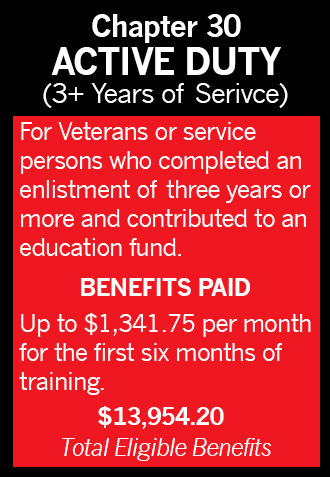 At Stevens Transport, you can earn a great pay while utilizing your Veterans Education OJT Program! 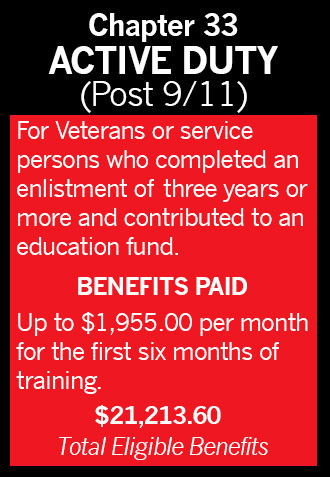 As a new driver for Stevens Transport, you have an opportunity to utilize your Montgomery or Post 9/11 GI Bill® benefits. This means that not only will you earn a great paycheck as a driver – but you will receive additional PAID BENEFITS during the first six months of your training. Depending on your years of service, you could earn an additional $1200+ per month! While in the U.S. Army, my MOS was 31U, Signal Support Systems Specialist and after two deployments I am happy to call Stevens home. There are not many companies out there that provide the level of support that Stevens does. It is very important for me to have stability where I can apply the skills and work ethic I attained in the service. Stevens Transport is the best place for you or your spouse to begin your new career in the transportation industry. Make the most of your military training and benefits, and take advantage of a smooth transition into civilian life. Our intensive, fast paced and well organized CDL training program is just one of the reasons why so many Veterans are choosing Stevens Transport for their new career. To learn more about becoming a Company Driver, Independent Contractor, or Owner/Operator for Stevens Transport, apply now! Veteran or active duty members with 90 days of aggregate active duty service member as of September 10, 2001. A Basic Housing Allowance (BHA) of $1,779.00 is applied for full time in-residence students. Equivalent to E5 with dependents pay living in Dallas, TX. This rate may change yearly with congressional approval.